Policy W1 defines a settlement development limit around the built area of Wingerworth village, offering in principle support to development within the settlement limit, subject to meeting a range of criteria. Policy W2 restricts development in the countryside (i.e. outside the settlement limit). Policy W3 supports the development of a minimum of 882 dwellings over the plan period at two sites. Policy W4 supports windfall housing developments within the settlement development limit. Policies W5 and W6 set requirements for housing mix and affordable housing, respectively. Whilst WNP policy W3 lends its support to the development of two major sites, it doesn't actually allocate those sites - leaving this up to the emerging Local Plan, which is still in 'draft' and has not yet been formally adopted. No identified housing requirement has been set for the WNP, and the WNP makes no site allocations - therefore the Wingerworth Neighbourhood Plan does not benefit from the additional protections of NPPF Paragraph 14, as discussed in my post "Presumption-proofing" Neighbourhood Plans. In addition, the Planning Inspector concluded the Settlement Development Limit (the boundary defining the extent of Wingerworth's built area) carries little weight as it is unclear whether it provides sufficient land to meet housing needs. Consequently, the Inspector upheld the appeal and granted planning permission. 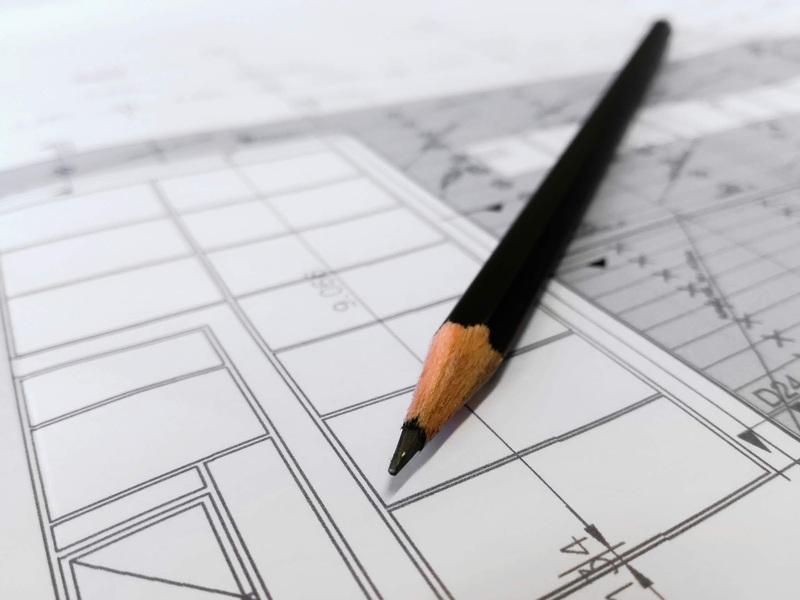 Following the first appeal, a second appeal has now been granted outline planning permission for the construction of up to 35 dwellings - under appeal reference APP/R1038/W/18/3206187, dated 30 January 2019. Like the previous case, the appeal site is located outside the development boundary (the Settlement Development Limit) for Wingerworth. The Planning Inspector agreed with his colleague that the Settlement Development carries limited weight on the basis that the policy no longer addresses the areas housing needs, as the housing target was found to be out of date. The Planning Inspector agreed the Wingerworth Neighbourhood Plan does not address housing needs, instead this is reserved to the emerging North East Derbyshire Local Plan (2014-2034). As this Local Plan is at a draft stage, the Planning Inspector concluded it carries little weight. The appeal site is open and largely undeveloped land in the countryside. In his decision letter, the Planning Inspector provides an assessment of the visual impacts of the development proposal. The Inspector concluded that whilst there would inevitably be change as a result of the proposed development, but that this would not cause unacceptable harm to the character and appearance of the site and surrounding area. In this case, any potential harm as a result of the scheme would not outweigh the benefits of delivering housing development. It is perhaps unsurprising that the Planning Inspector, in determining this latest appeal, agreed with and followed the findings of the first Planning Inspector. Both cases are similar, were in the appeals process at the same time, and determined within a few months of each other. Imagine if the Inspector had come to wildly different conclusions to the previous Inspector - this would appear inconsistent and irrational. If the first appeal didn't exist, the Planning Inspector (for this latest appeal) may well have come to the same conclusions. However, it can't be ignored that the precedents set by previous planning decisions are a strong influencing factor in taking future decisions. As the first appeal had been approved, it was perhaps inevitable this latest appeal would also be approved. This highlights the significance of such decisions. The first appeal gave the policy context a bit of a bashing, rendering the policies of the Local Plan to be of 'limited weight' and the Wingerworth Neighbourhood Plan 'silent' on housing matters. Sites which might ordinarily conflict with the development plan, such as this latest appeal site, are now being granted planning permission. The situation will likely remain until North East Derbyshire District Council adopts its new Local Plan.